Location! Location! Location! Turn Key Property! 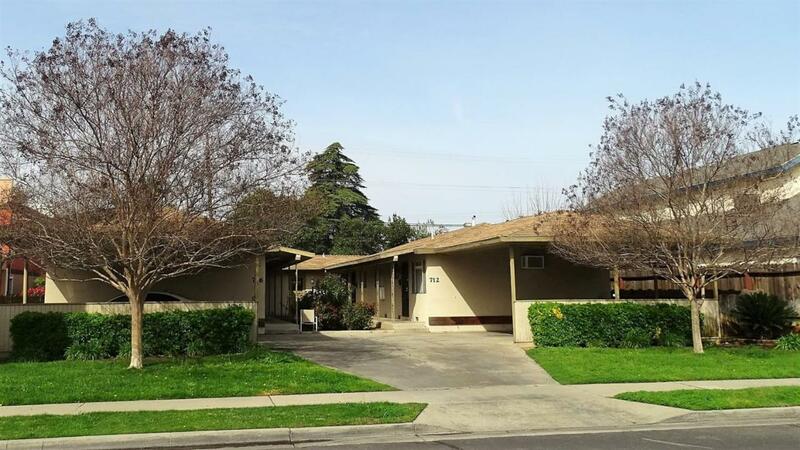 Fully occupied 4-Plex in the Heart of Downtown Clovis. 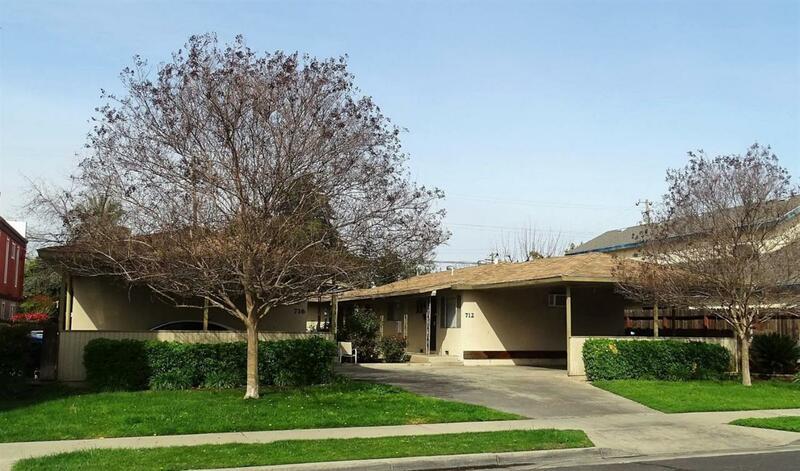 Excellent for investor or live in 1 unit and rent out the other 3. Easy to rent with good cash flow. 2 units- 2 bedroom/1 bath, 2 units- 1 bedroom/1 bath. Covered parking. Located within the award winning Clovis Unified School District. Don't miss this great investment opportunity!